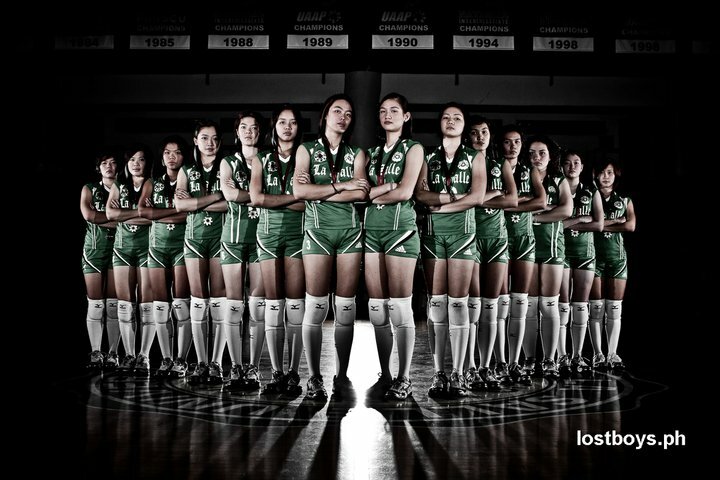 This is the tentative team line-up of the De La Salle Lady Archers Women's Volleyball Team. I got this from UAAP Women's Volleyball and Shakey's V-League Fan Page. C. Cerveza, Mika R., Ara Galang, Camille Cruz & Cienne Cruz - rookies that would probably have a lot of playing time. Cont. Cha Cruz had a heart to heart conversation with Coach Ramil De Jesus if she will sit out his 5th year as a Lady Archer or not and it turned out that she will play it. They are the defending champions that's why they need all the resources that they can get just to defend it against the rising Ateneo De Manila Lady Eagles. do not put god in vain,,, ms. ABIGAIL MARAñO!! !